According to a reddit comment this is "rubbish". Other news reports a single private school in Lebanon removing references to Anne Frank (Ynetnews, Huffington post), which implies it is not banned nationally, unless the situation has changed. It may also explain the origin of incorrect claims for a national ban. Edit: I realised it might be that there exists a ban de jure, but that it is unenforced and widely ignored. officially or legally prohibit (something). In Addition, Maliks, a bookstore founded in 1998 with many branches in Lebanon, provides the book 'offline' [buy it in store] to anyone at a great price. 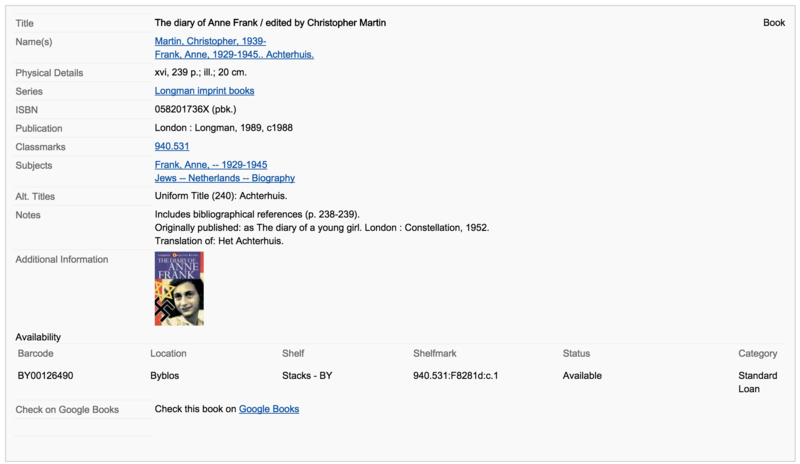 A professor at the American University here recently ordered copies of "The Diary of Anne Frank" for his classes, only to learn that the book is banned. The Wall Street Journal article is an example of bad journalism because it doesn't provide any source for its news and concludes that this book is banned in Lebanon just because of Dr. Marling's bad anecdotal experience. Furthermore, instead of providing evidence of the banning of the book, the article uses the red-herring fallacy by talking about copyright laws in Lebanon to distract the audience. Now, that this answer has demonstrated that the book available for purchase or loan in Lebanon. The next question would be, is there a ban that is widely ignored? In other words, is the book "officially or legally prohibited"? Censorshiplebanon.org, link provided in your question, cites the book as banned by Hezbollah. Huffingtonpost.com, link provided in your question, cites Hezbollah as the banner too. Dailystar.com.lb seems to be the originator of this piece of news. Huffington Post and other news articles all quote this as the originator of this news. http://www.ynetnews.com/ also plagiarized Daily Star's article. So, ignoring Dr. Marling's bad anecdotal experience, online articles seem to be claiming that a ban occurred by Hezbollah. 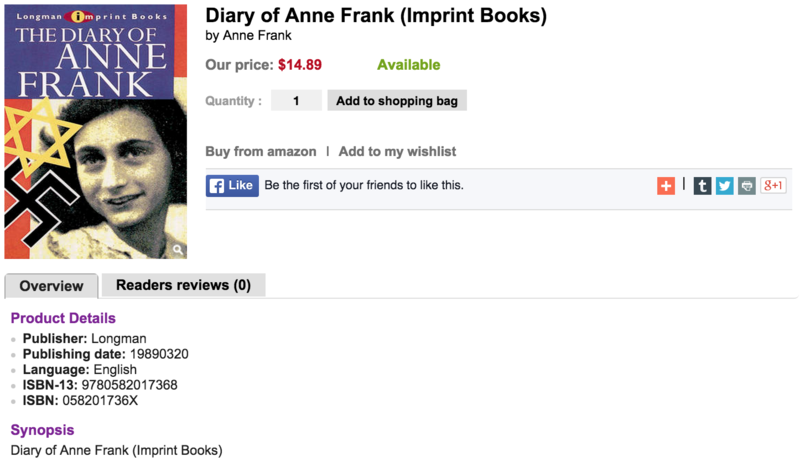 A rational person would understand the title as "Anne Frank diary got banned in Beirut schools". Anne Frank’s diary has been censored out of a school textbook in Lebanon following a campaign by Hizbullah claiming the classic work promotes Zionism. A Beirut school has removed a textbook containing excerpts of The Diary of Anne Frankfrom its syllabus after Hizbollah claimed it promotes Zionism. Censorship controls over literary and artistic works and publications in Lebanon today fall under the jurisdiction of the Directorate General of General Security. Sure, there is a possibility that Hezbollah banned this book, the Virtual Museum of Censorship reported, but Hezbollah has 12 seats out of 126 in the Lebanese Parliament. The terrorist-labelled political party Hezbollah funded by Iran is a "state within a state", the organization has its own territory, TV station and military. It can ban be the book in its territory, formerly known as al-Dahiya al-Janubiya, but not in the whole of Lebanon. Conclusion: There doesn't seem to be any evidence online or offline suggesting that there is ban of "The Diary of Anne Frank" book in the whole of Lebanon, The Virtual Museum of Lebanon lists the book as banned by Hezbollah but the terrorist-labelled political party Hezbollah can urge or force its supporters and schools to stop using the book but they cannot ban the book in the country. 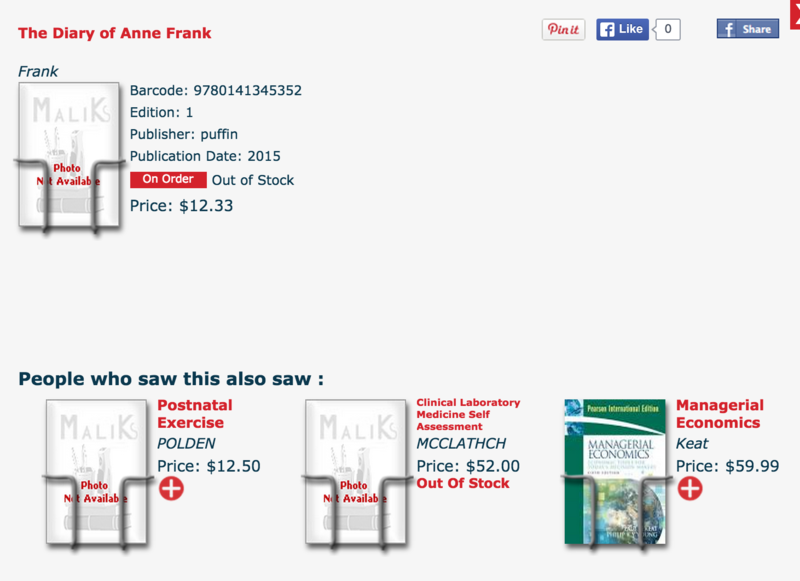 The top academic institutions and top libraries will continue loaning and selling the book. Not the answer you're looking for? Browse other questions tagged history law literature antisemitism . Was Shakespeare Marlowe? What does stylometry say?